Situated in north-central China, Zhengzhou is the capital and largest city of Henan province with a population of 8.6 million people. It serves as the political, economic, technological, and educational centre of the province and is also a major transportation hub for Central China. 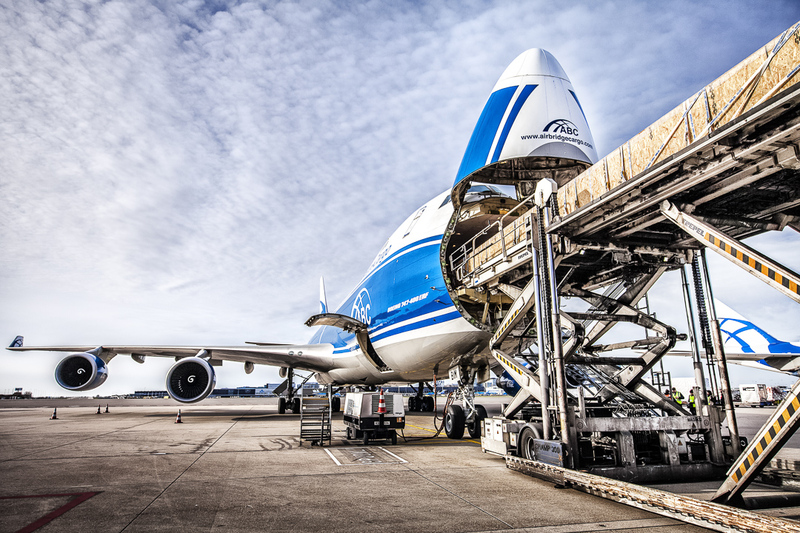 AirBridgeCargo expects a high proportion of its 112 tonnes capacity per flight from the Chinese city to be filled with high-tech cargoes from the large IT production plants in the region. ABC’s growing network now includes Amsterdam, Frankfurt, Maastricht, Milan, Zaragoza, Moscow, Krasnoyarsk, Hong Kong, Beijing, Shanghai, Seoul, Paris, Yekaterinburg, Chicago, Almaty, Zhengzhou, and Atyrau.